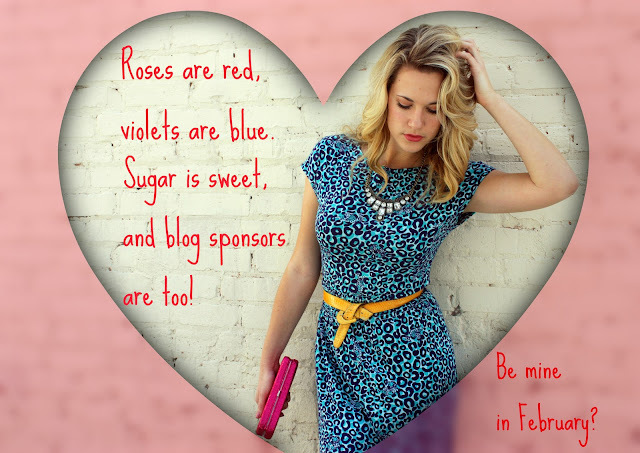 February is coming up sweethearts, and I'd sure love to have you as a sponsor! 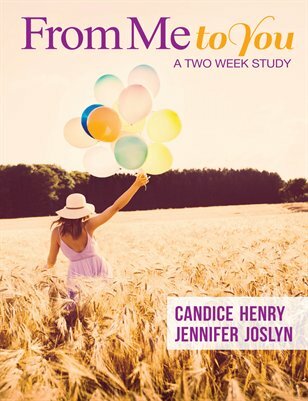 Ads will run for 2 months! If you're interested, email me!! ok that dress is so cute!! !